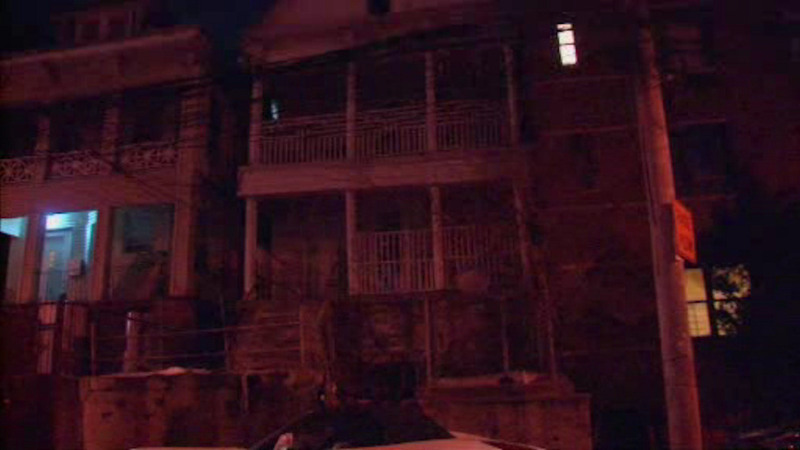 FORDHAM MANOR, Bronx (WABC) -- A man in the Bronx made a shocking and gruesome discovery on Monday when he discovered a frozen body inside his newly purchased home. Police were called to the home on Bainbridge Avenue in Fordham Manor just before 11 a.m. where they found the body of an unidentified man in his thirties. According to sources, the body was frozen with trauma to his face and head and it's unclear how long it's been inside the home.